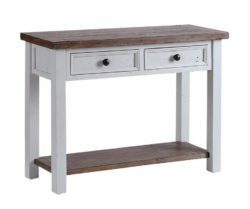 Home / V & H Blog / We Do Indoor Furniture Too! We Do Indoor Furniture Too! It seems many of our customers don’t actually realise we sell indoor furniture along with our popular garden teak furniture! As well as lamps and lanterns, mirrors, paintings and homeware. We’re constantly adding new bits to our web site inline with the changing of the seasons, but if you’re close-by why not pop in for a wander around our old barn.